with our homemade Turkish food. We only use fresh and local ingredients. Please check our social site and Like us there! 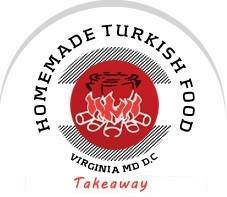 orders@turkishcookhouse.com Please give 2 days prior notice for orders larger than 10 or more people. Homemade Turkish Food © 2016 All rights reserved.